Thinking about a LEGO event? Celebrate your child’s birthday with a LEGO party! 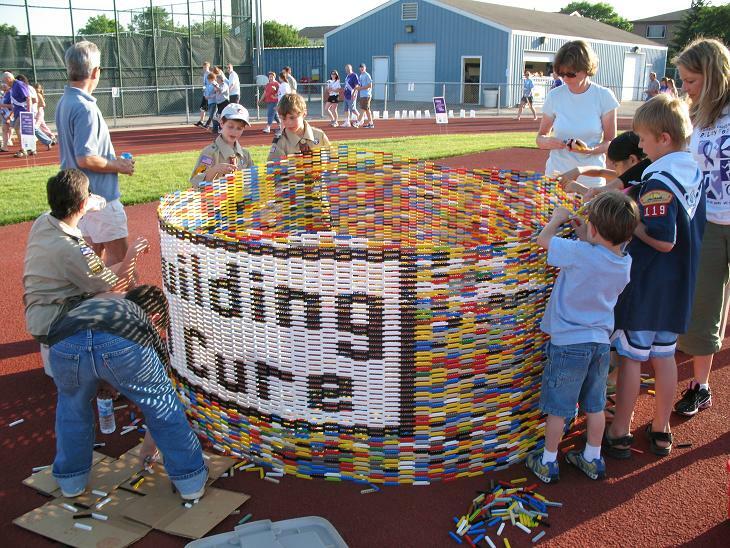 Your kid will be built into a personalized LEGO tower, and 12-24 friends can play with more than 100 pounds of bricks. Themed building (like Star Wars or castles) is also available. Younger children can enjoy a DUPLO party, with a 99' train and various themed projects. 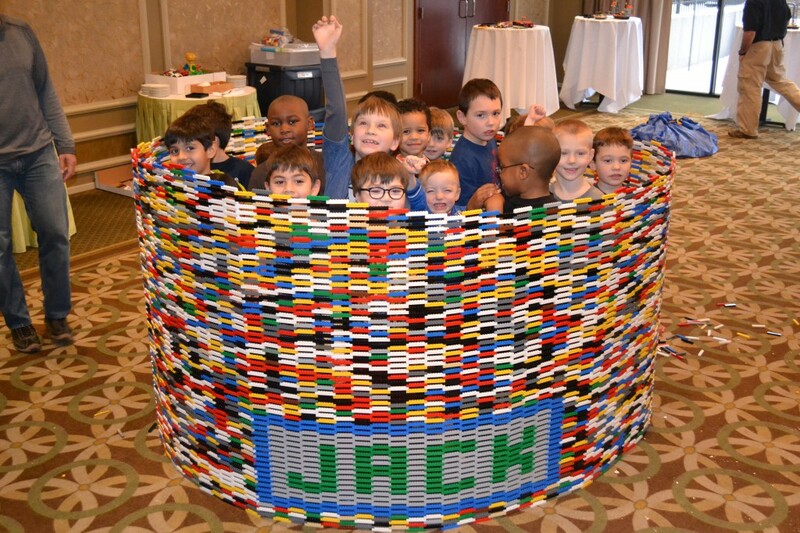 The mission of after-school LEGO class is to provide a safe and nurturing environment for holistic enrichment through guided play and modeling of behavior. Your child will learn about overlapping, symmetry, fractions, art, braille, bridges, buoyancy, catapults, dollars and cents, flags of the world, gears, hinges, letters and numbers, patterns, polygons, magnetism, mazes, mosaics, pentominoes, pneumatics, reflection, shapes, tessellations, transparent illumination, 2D vs. 3D, wheels, axles and rotation, and more. Beth has experience working with scouts, libraries, schools, daycares, park districts, dorms, corporations, conventions, and more. Whether you want a free build, a customized LEGO tower, or themed building/learning, there’s an activity for you. These events can host up to 100 people, depending on the organization.